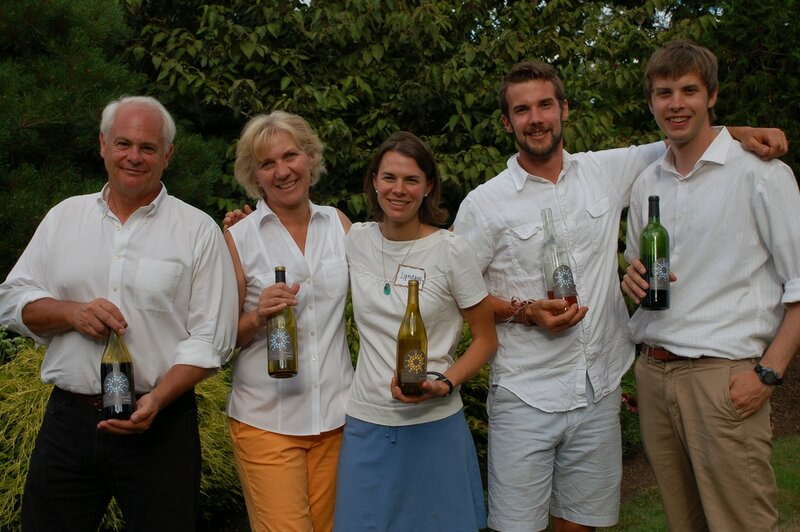 ​Sol Stone Winery is a family-owned producer of small lot wines sourced from distinguished Washington state vineyards. 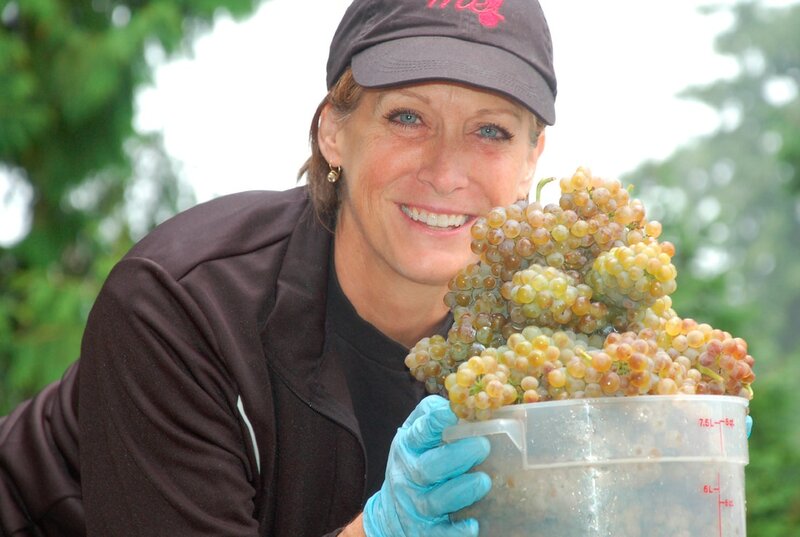 Established in 2011 by Buzz and Karen Buckingham, Winemaker Buzz creates Bordeaux, Burgundy and Rhone varietal wines. 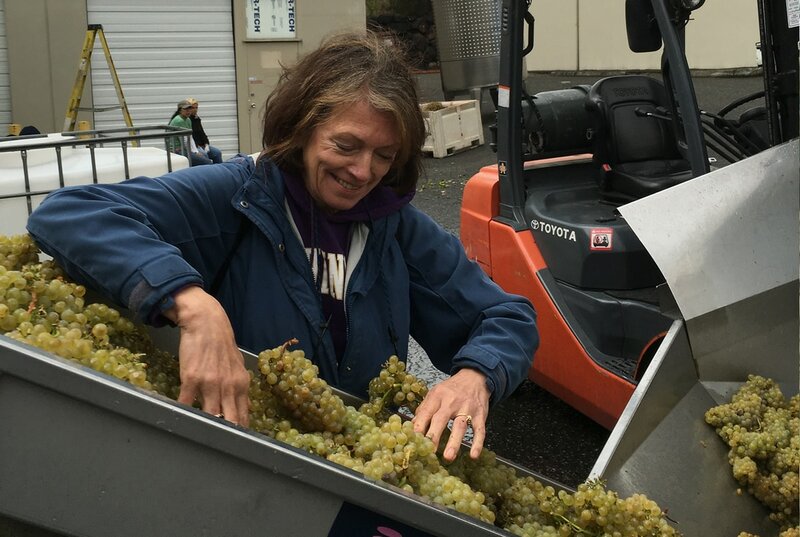 After seven years of making wine on the grounds of the family’s pastoral home in Sammamish, Washington, the winery relocated in 2018 to the Artisan Hill District in Woodinville, WA. 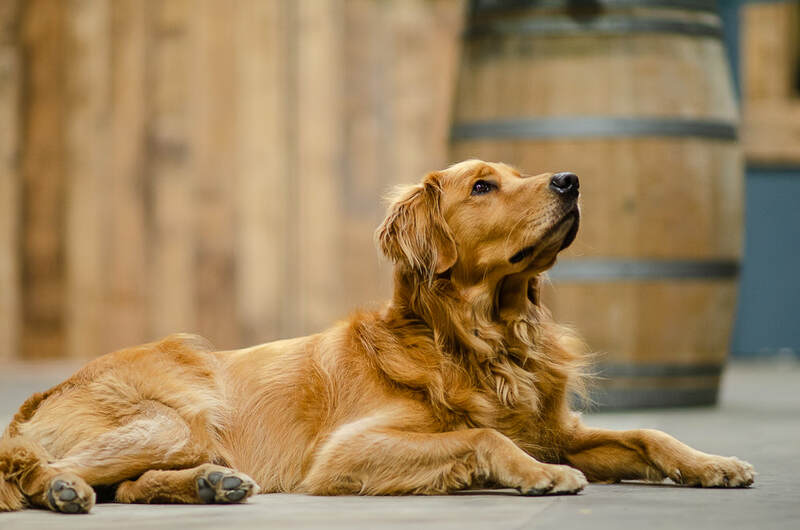 ​Each wine is made in limited quantities of one barrel to 200 cases and sold direct to consumers through Stoners Wine Club, the Woodinville tasting room and at www.solstonewine.com. 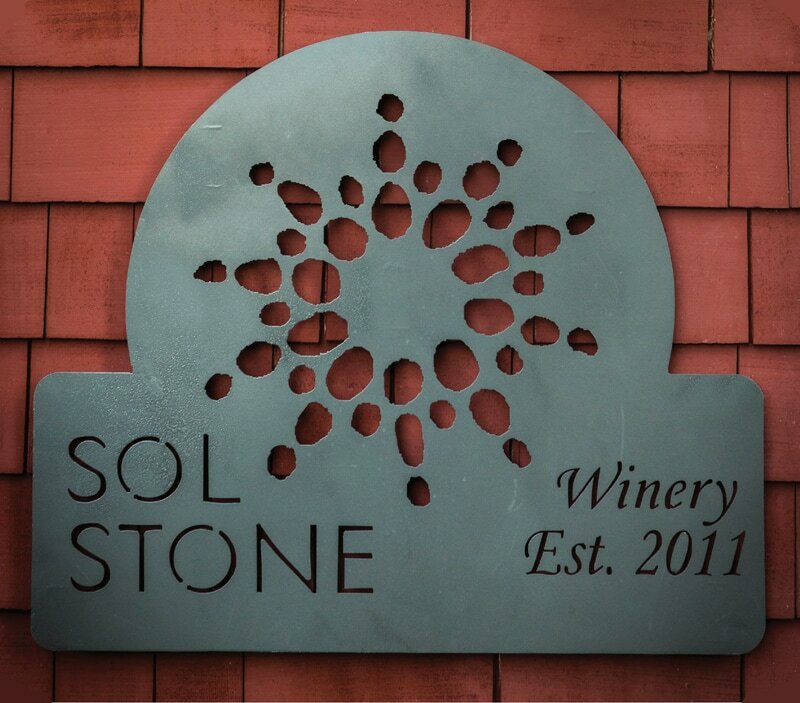 Sol Stone wine can also be found in select, locally-owned Puget Sound area restaurants and specialty wine shops. 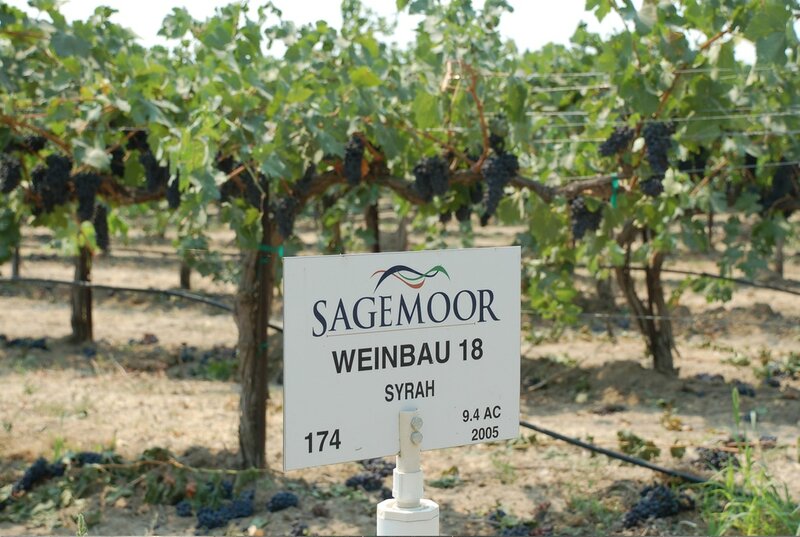 ​sourced from distinguished Washington state vineyards. Established in 2011 by Buzz and Karen Buckingham, Winemaker Buzz creates Bordeaux, Burgundy and Rhone varietal wines in a converted building on the grounds of the family’s pastoral home in Sammamish, Washington. 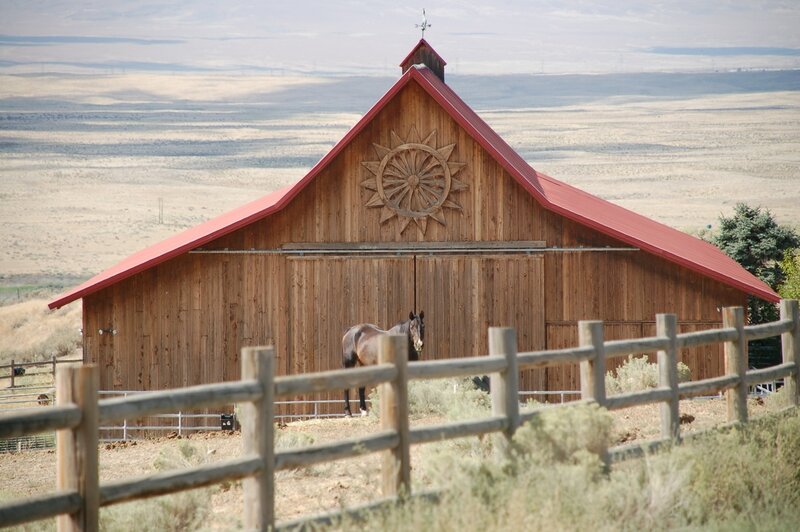 ​​Our wine journey began in 2001 when our children went to college in Walla Walla, Washington, where we visited them often. Surrounded and embraced by a number of local winemakers, our interest in wine deepened and in 2004 we started to make wine as a hobby with a group of friends. 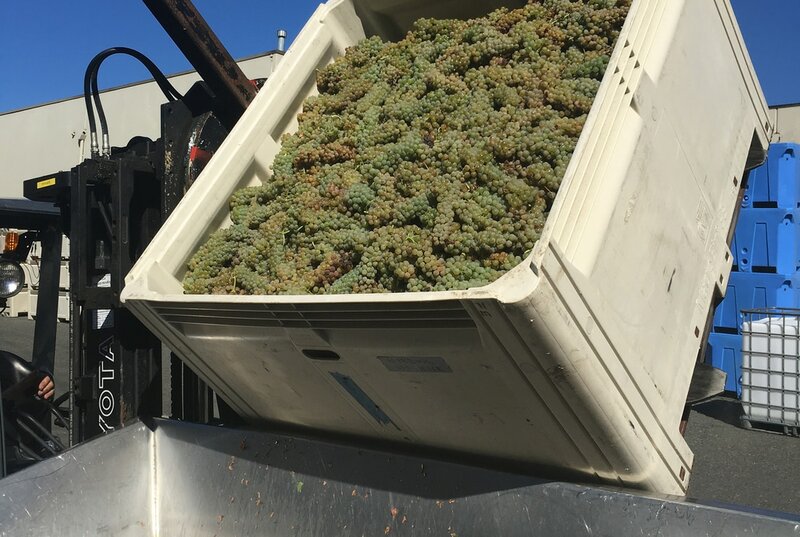 Over the years we discovered how satisfying it is to go through harvest and crush, and we began crafting wine that is enjoyed by fellow wine lovers and those interested in learning more. It was a small leap from hobbyist winemaking to starting our own winery. 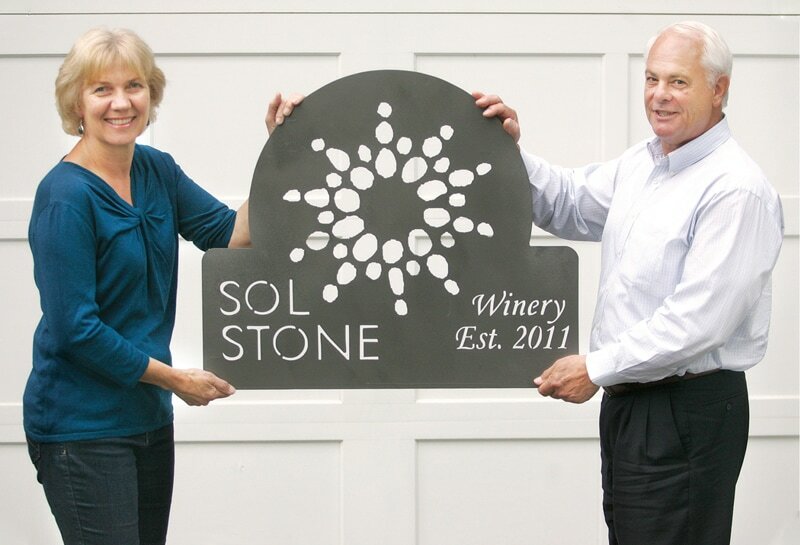 This called for a new winery home and so we converted an old building on our property in Sammamish, Washington in preparation for Sol Stone’s first harvest in 2011. 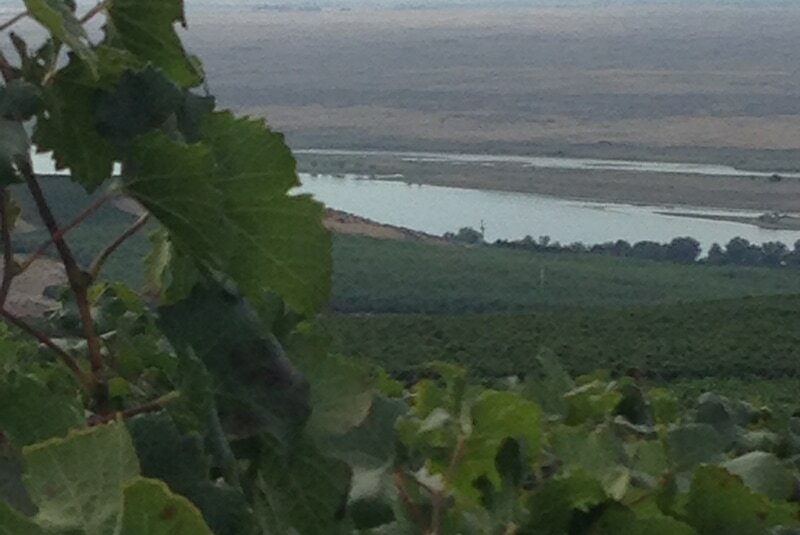 This is where all our wines are still produced today. 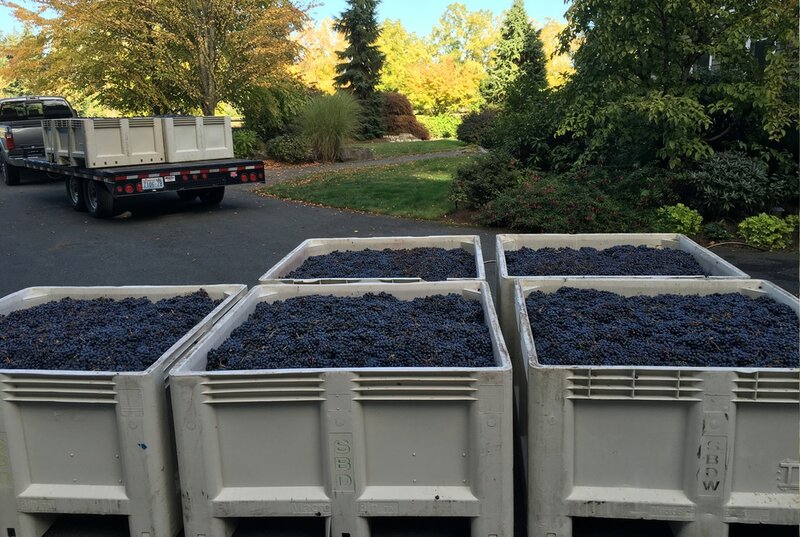 Sol Stone started small and will remain so, crafting fewer than 1,500 cases of each vintage in lots ranging in size from one barrel to 200 cases. 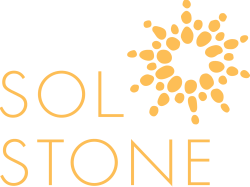 ​The name Sol Stone represents the life giving warmth of the sun and the solid earth beneath our feet, essential elements in nature’s timeless growing cycle that provides exceptional wine grapes harvest after harvest. © Sol Stone Wine. All Rights Reserved.